Do you find that petroleum jelly is not your thing and something natural is what you would prefer to treat your lips? While there are plenty of natural lip balms that are available at your nearest cosmetic store, would you not rather use a lip balm that is made by you, with the ingredients you like and at a fraction of the cost of the pot of expensive lip balm that is being sold at the store? Yes? Then hop on as we give you some simple lip balm recipes that you can follow and also tweak to your liking to make your own lip balm that will pamper your lips and make them luscious. If you want to use natural products, then to make the base of your lip balm, you would need to stock up on some supplies. You can choose between cocoa butter, shea butter and beeswax. All of them can be found at your neighborhood craft store or at the chemist. They are all solid and hard at room temperature and need to be mixed with an oil and melted to get a spreadable consistency. Once the consistency is reached, you can throw in other ingredients to enhance the color and the flavor of the lip balm. 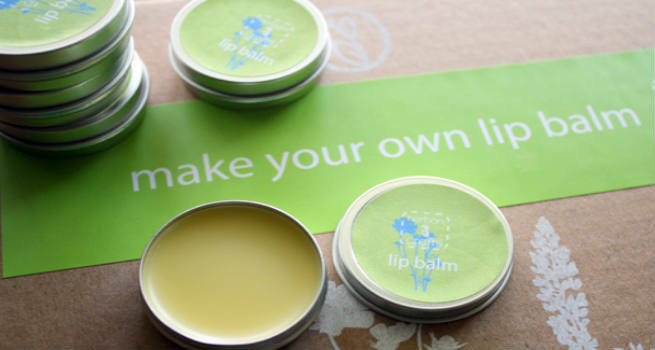 So if you have your supplies ready, lets get started on making our own lip balms. 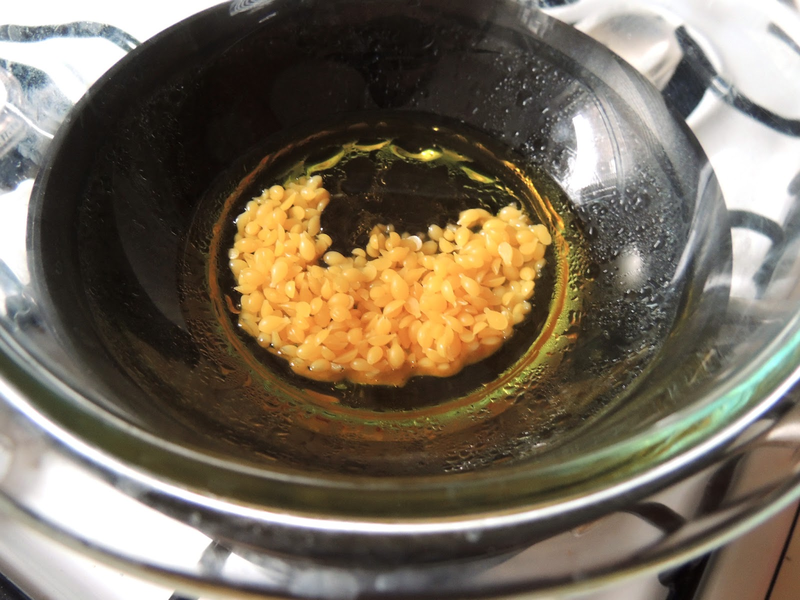 To make the balm, take a double boiler and add to it the shea butter pieces and let them melt on a low flame. Once they start melting, add in the oil. The ratio of the butter and the oil should be 2:1. Once the ingredients come together, turn off the flame and let it cool slightly. At this point, open the capsule and add in the vitamin E oil and a few drops of peppermint essential oil. You could replace it with any essential oil of your choice like lemon, rose or orange. Mix well and pour into a jar. Once it completely cools, dig in and smooth on your lips. 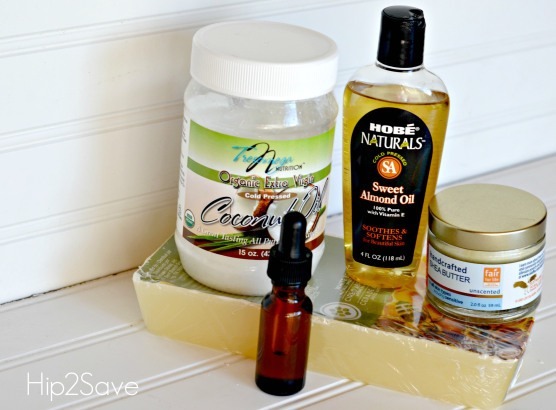 Melt the cocoa butter along with coconut oil in a double boiler. Once it melts completely, turn off the flame and add the vanilla extract. Mix well and transfer the contents into a jar or a box. You can even throw in a few choco chips while melting the cocoa butter to make the lip balm more yummy. Beeswax and Honey is a match made in heaven and delivered to us by the bees. The beeswax has a faint fragrance of honey that can be accentuated with the use of actual honey in the lip balm. Throw in some sweet almond oil and you have a sinful treat for your lips. 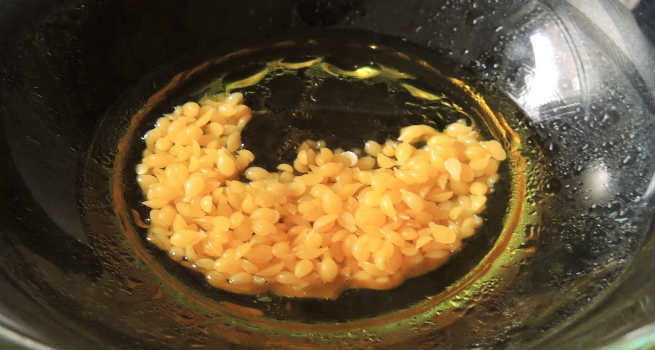 To make the lip balm, add beeswax pellets in a double boiler and add to it almond oil and stir well. The ratio of beeswax:almond oil:honey should be 2:1:1. Simply bring them together and transfer into a pot that we promise will become a permanent fixture in your handbag since it will give you such smooth lips that you never want to try anything else. Once you start making your own lip balms and realize how simple it is, you can play around with the ingredients and make awesome concoctions to pamper your lips. You could even add some organic food coloring to the lip balm and make them tinted and fun!